I had a wonderful weekend a Valentine's filled with lots of laughter and love (pictures to come soon). One of the things that I also loved about this Valentines was the handmade cards that I made for my friends. It's the sparkly heart emoji! I had to hold this post as I waited for them all to receive there Valentines. It was fun and uber special to me to get these out and on time. A life goal really! 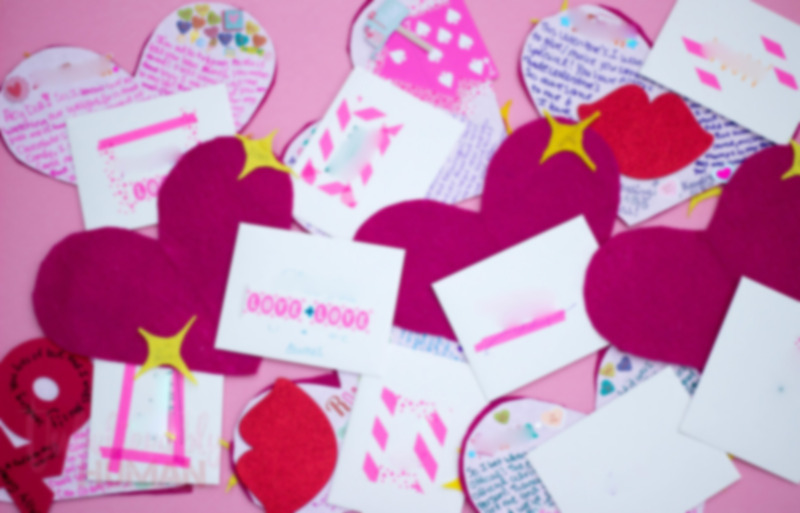 It's one of my Favorite parts about the holiday each year, sending out Valentine's like when we were little! #moreloveletters I hope you felt the love this holiday! This musing is short. I leave you with the song that ended one of our Sister Valentines outings! We saw Pattie LaBelle In Concert! It truly was an amazing experience (which I'll be sharing soon!)! Enjoy the music and hope your week is off to a great start! !